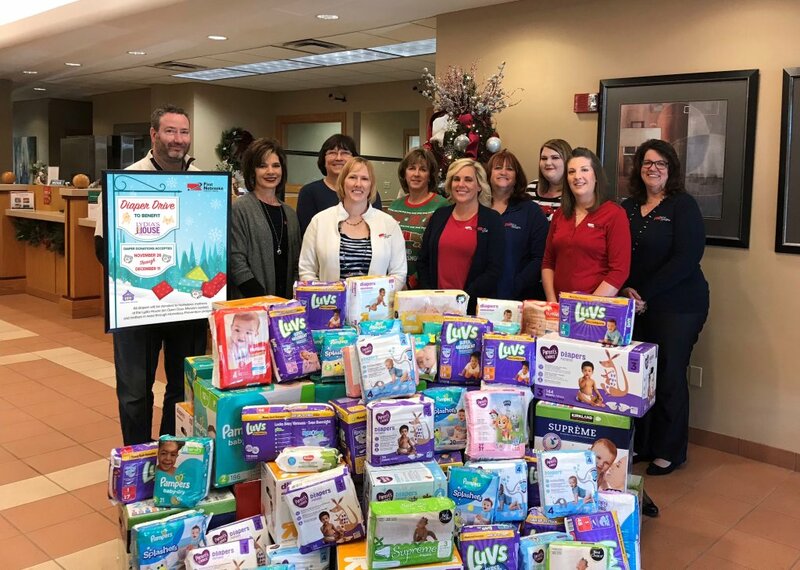 What an incredible response we received to the Diaper Drive! We collected 5,280 diapers and 1,500 wipes! It is truly heart-warming to see the generosity and support from our members and employees! The kind donations received will impact people in our community, through the Lydia House, an Open Door Mission center. All diapers were donated to homeless mothers at the Lydia House and mothers in need through Homeless Prevention programs.